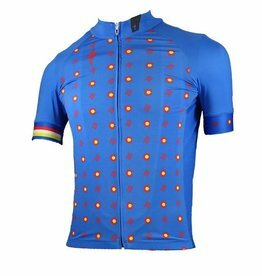 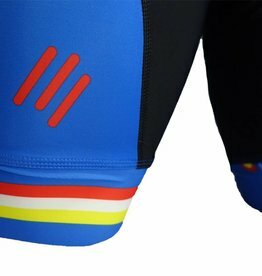 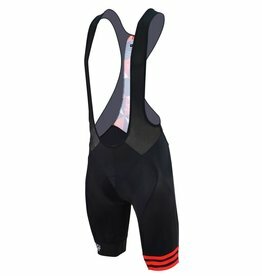 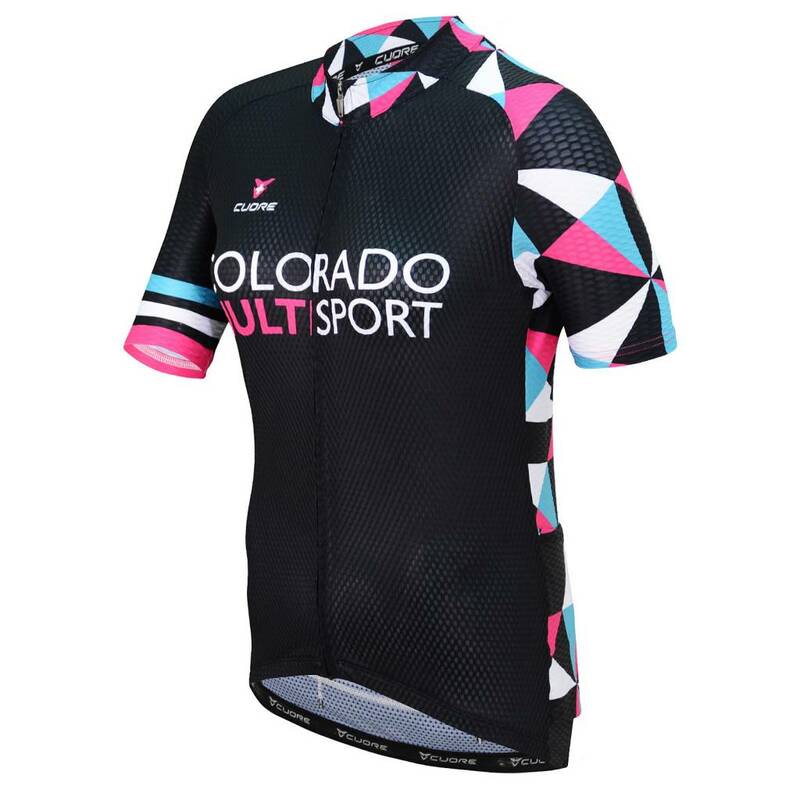 The Cuore short sleeve jersey is ideal for the rider who wants a luxurious experience, while riding in style. 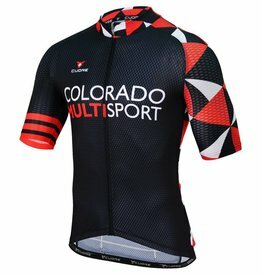 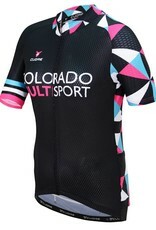 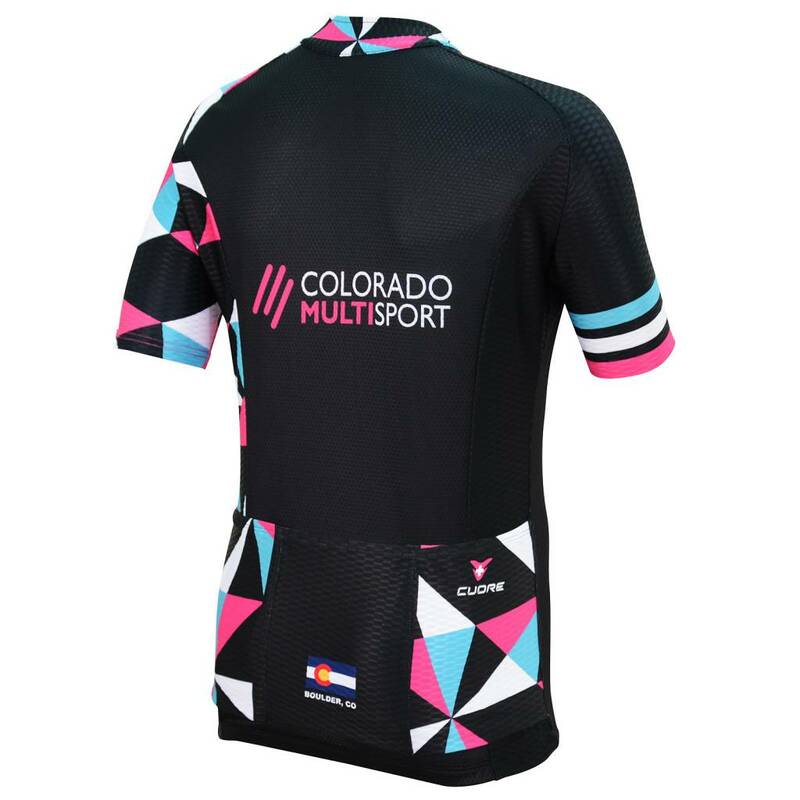 Our Colorado Multisport branded top offers all day comfort, while breaking the mold of your standard boring cycling jersey. 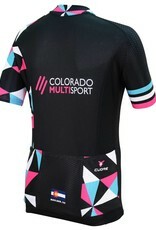 Clean striping on one side keeps it classy, while the geometric pattern on the other side says "I still like to party."